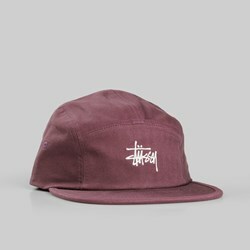 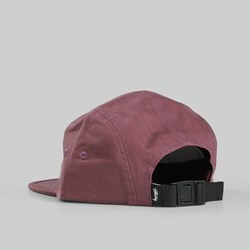 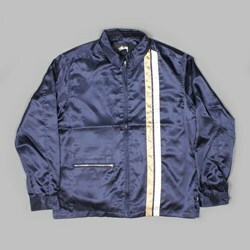 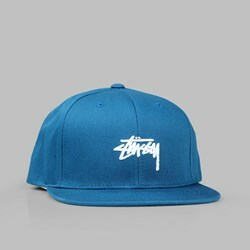 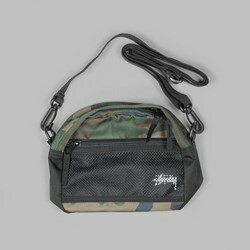 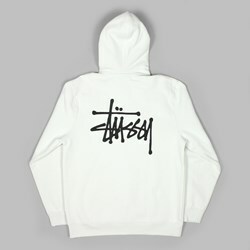 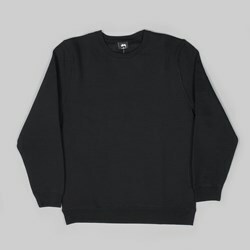 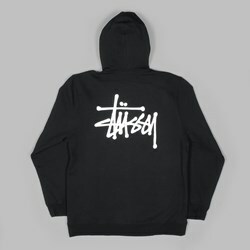 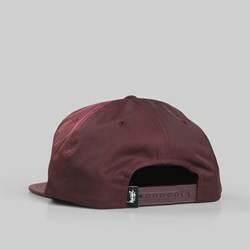 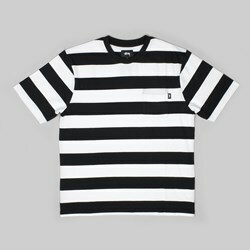 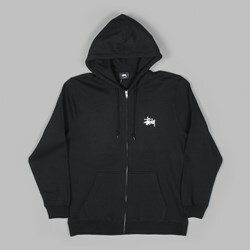 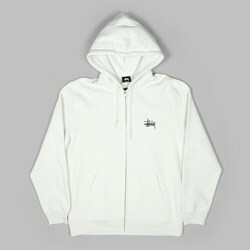 Stussy Clothing & Accessories - Attitude Inc. 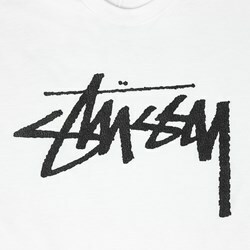 The first sparks of Stussy arose when the now-godfather of streetwear, Shawn Stussy, began to scrawl his second name on surfboards when he was shaping them back in 1980. 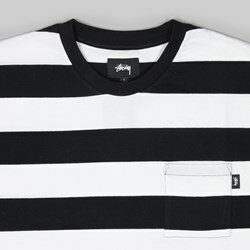 People took to the graphic very well, and constantly asked him if they could buy his t-shirts with the same graphic on. 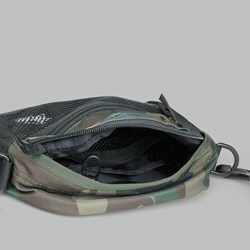 When Shawn decided to start selling them, he shifted a thousand of them in just THREE DAYS. 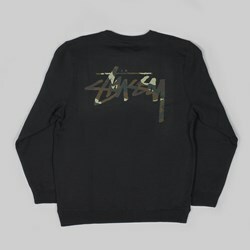 Himself and Frank Sinatra (an accountant, not the other one) decided to go into business together, and by the end of the ‘80’s, Stussy’s graphics including the interlocked ‘S’s had gained massive hype in New York, leading the brand to turn over $17 million. 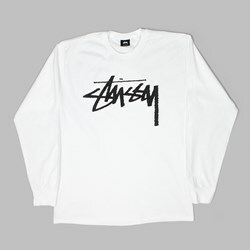 Stussy has been ubiquitous in streetwear ever since, essentially creating the subculture altogether, and most certainly changed the landscape of youth fashion. 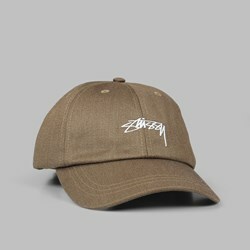 With the same heralded logos popping up every season, Stussy has a formula that works oh so well, and it’s going to be around for a very, very long time.